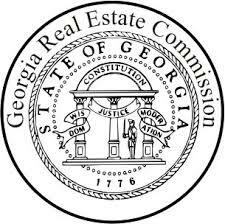 The 400 North School of Real Estate is one of Georgia’s leading online real estate training institutions. We offer a comprehensive line of online home-study courses for Sales and Broker licensing, Post-License, Appraisal and a wide range of Continuing Education Courses. Many of our Continuing Education courses are also approved for Appraisal Continuing Education which we now offer too! Having a problem with your Course? Click here for Technical Support. 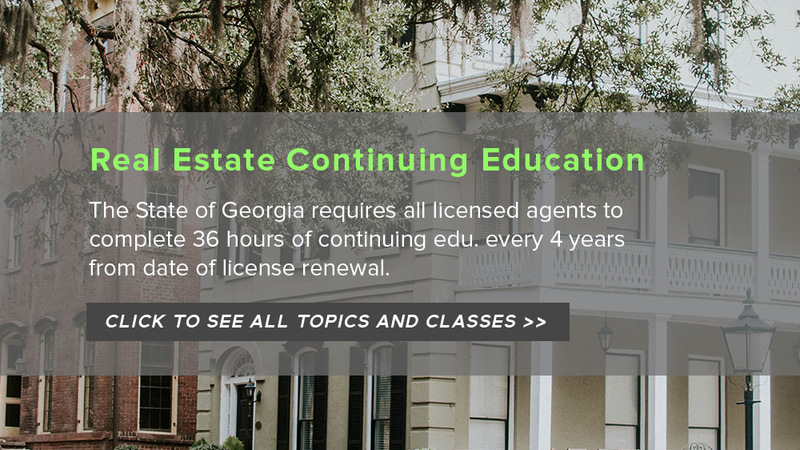 We offer low prices for Georgia Salesperson Pre-License, Broker Pre-License, Post License and Continuing Education courses. Start or add to your career today!